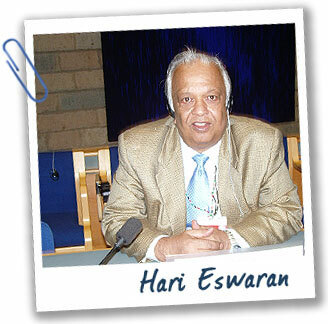 Hari Eswaran has traveled to more than 100 countries to study soils. He works with world leaders and scientists to manage the world’s soils more effectively. Do you have a favorite soil? My favorite soils are called Oxisols. They are tropical, nutrient-poor soils. Some people used to believe that the communities living on these soils didn’t produce big crops because they were lazy or antitechnology. But now we understand that oxisols are the most problematic soils in the world. Scientists have been working to help these communities manage their soils more effectively. Why is it important to study soils of other countries? Many of the products that people use every day—the food we eat or the textiles we wear—come from other countries. We need to know the conditions under which the raw materials were grown to ensure the quality of the products.